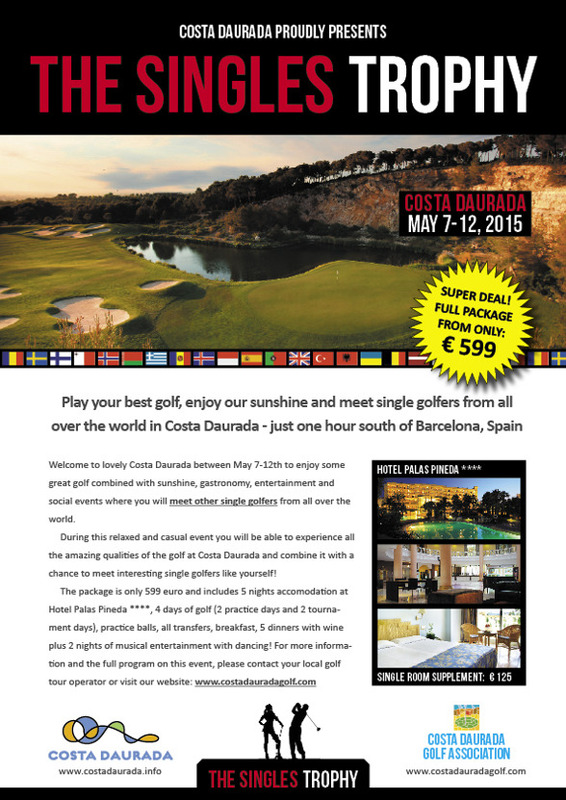 If you are single and a golfer you are most welcome to Costa Daurada between May 7-12th (2015) to enjoy some great golf combined with sunshine, gastronomy, entertainment and social events where you will meet other single golfers from all over the world. 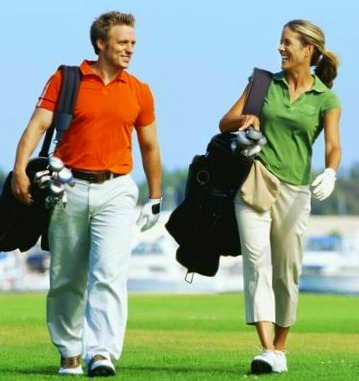 During this relaxed and casual event you will be able to experience all the amazing qualities of the golf at Costa Daurada and combine it with a chance to meet interesting single golfers like yourself! 5 dinners with wine plus 2 nights of musical entertainment with dancing! Single supplement: 125 euro. For the full program and more details of the Singles Trophy please click here!